McAdenville is committed to being a town that cherishes its past while embracing its future with dignity, respect, and innovation. 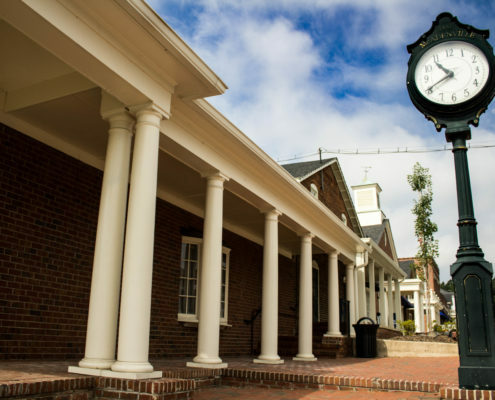 Situated along the South Fork River, just west of Charlotte, NC, McAdenville is overflowing with opportunities for business, living and visiting as the Town celebrates its rich history while embracing the promise and advantages of today’s time. 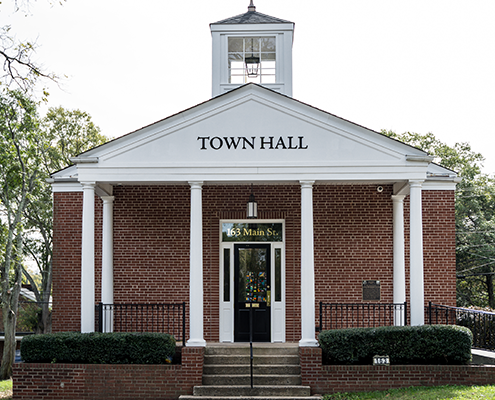 The moment you enter McAdenville, you will see a town that is built on community, where the living is easy, neighbors become friends and memories last a lifetime. 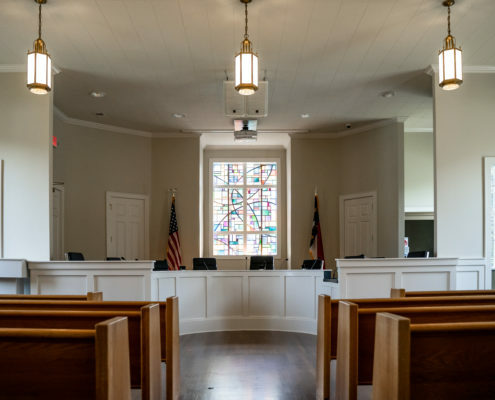 At first glance, McAdenville may seem like an ordinary small town in America, but what separates McAdenville from the rest is the sense of pride in its unique history and faith in its future. 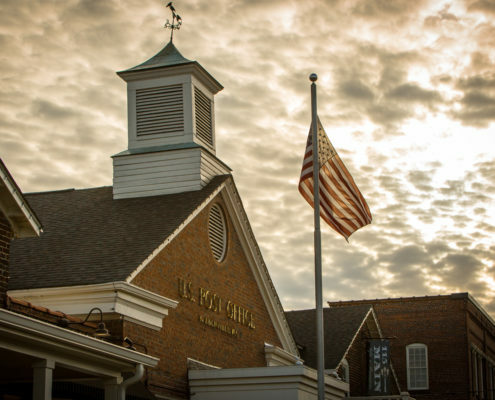 With new restaurants and shops joining the picturesque Historic Downtown, to river access and trails, there has never been a better time to visit McAdenville. 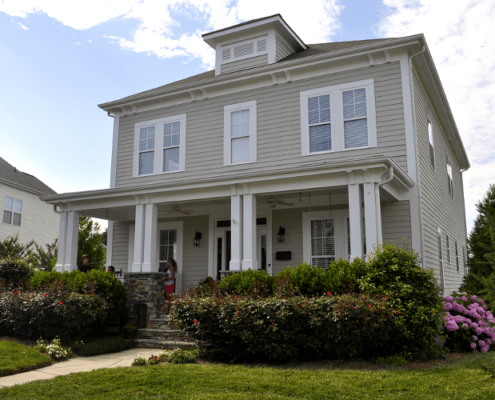 The homes in McAdenville tell a story of the rich history. This unique place blends historically important architecture with the craftsmanship and creativity of the most respected builders. 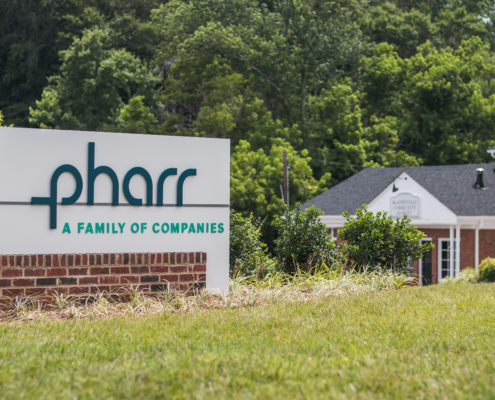 Pharr’s leadership has been the driving force behind the private-public partnership responsible for the McAdenville Economic Development and Community Enrichment Plan. 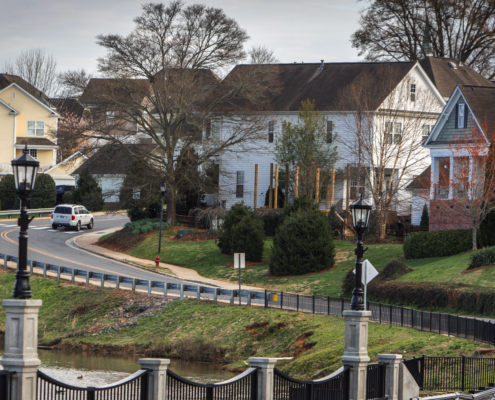 The community of McAdenville is a step back in time and into the future; where traditions are coveted and progress is welcomed.